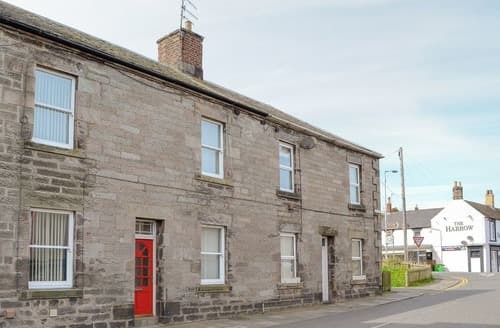 Cosy semi-detached accommodation with views over the Tweed Estuary and only 10 minutes from a sandy beach. 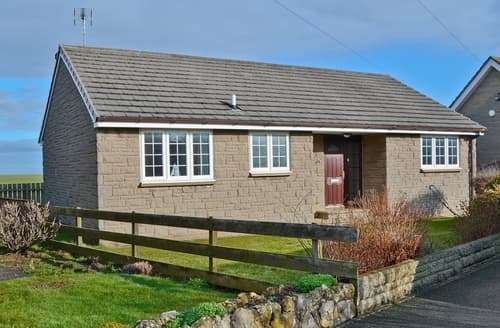 Convenient base and amenities just 100 yards. 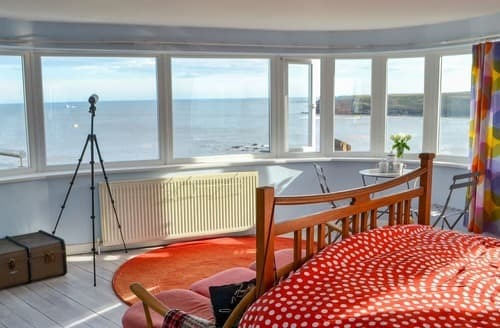 Enjoy sea views from every window and easy access to Seaton Sluice’s beach from this property, which is a short drive from Newcastle upon Tyne. 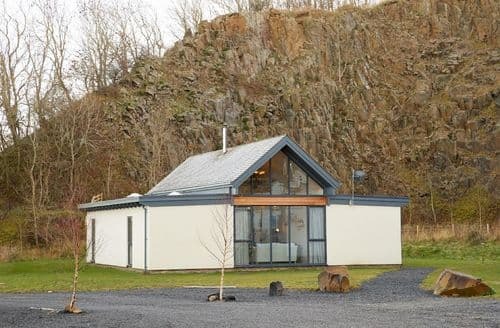 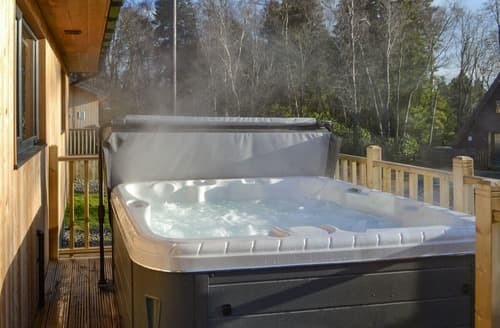 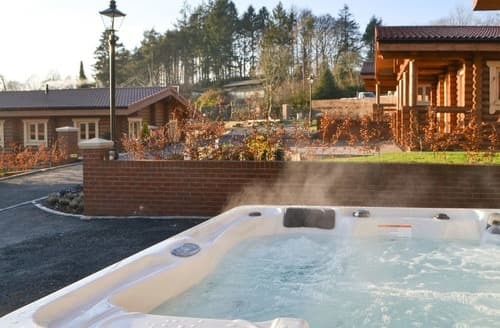 This cosy, welcoming lodge with its own hot tub is the perfect place to return to after a day’s adventure!. 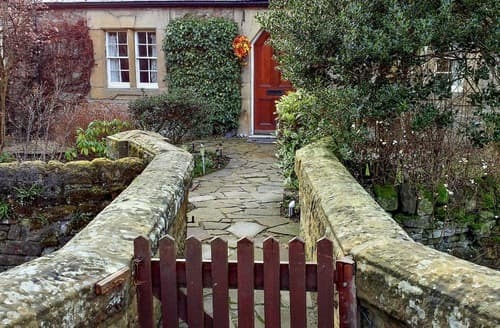 3 steps to entrance. 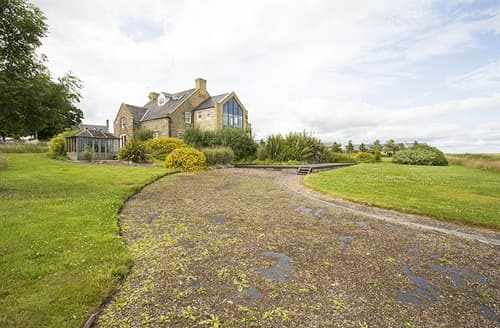 Large, detached barn conversion with access to swimming pool and tennis courts just five miles from the beach at Bamburgh. 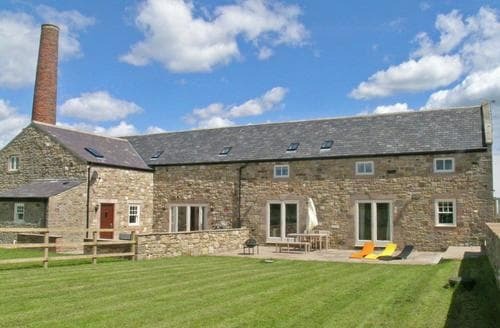 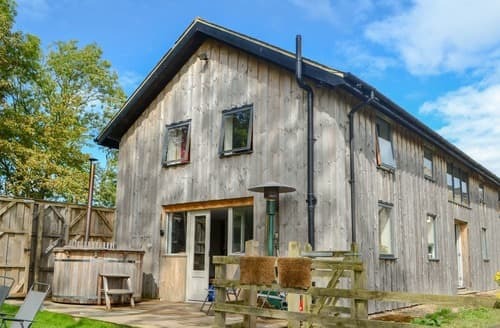 Restored farm building nestled close to the ancient village of Bewick with lovely views over countryside. 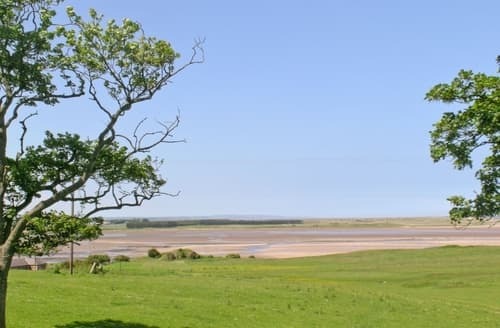 Riding can be provided 550 yards away. 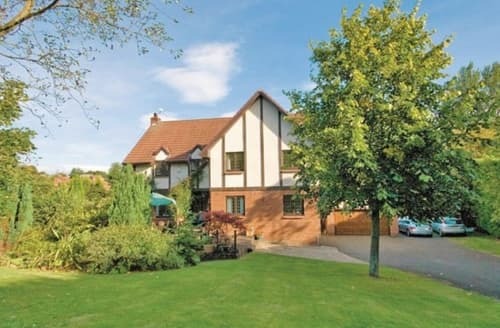 Attractive property with enclosed gardens and countryside views. 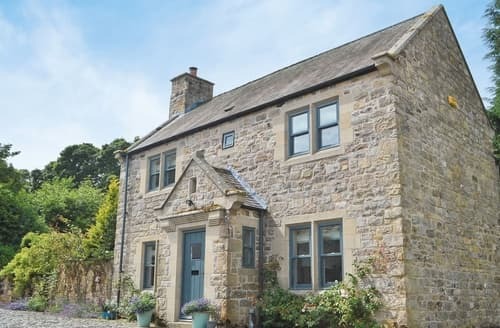 A short drive from both Bamburgh and Seahouses. 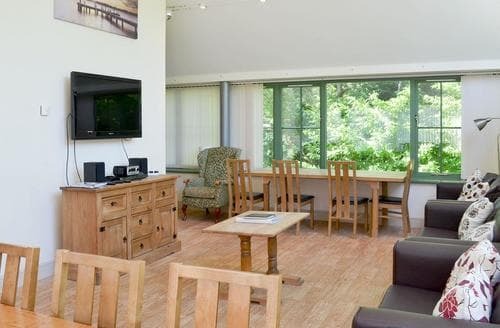 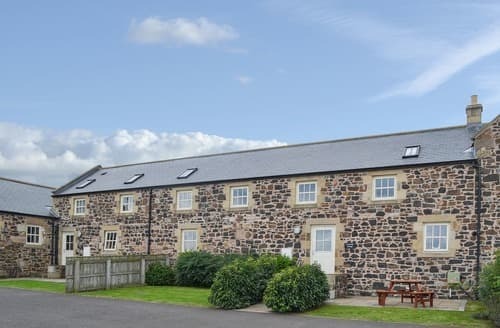 Quality accommodation which boasts views across Budle Bay and Holy Island. 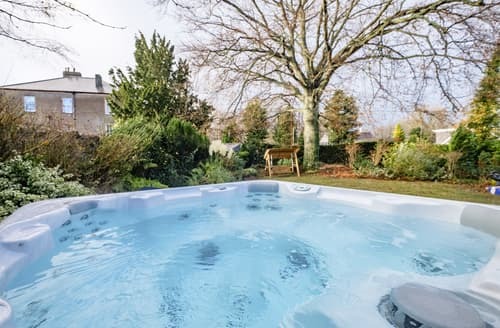 Enclosed garden and only five minutes from the beach. 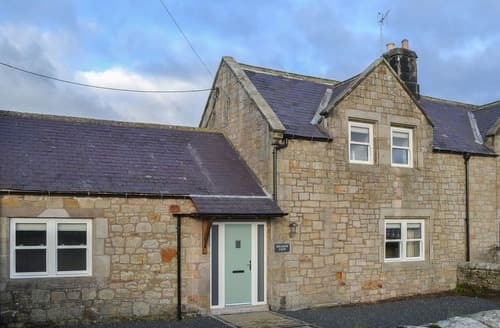 A brilliant location, near the popular towns of Amble and Alnwick with plenty of attractions to explore. 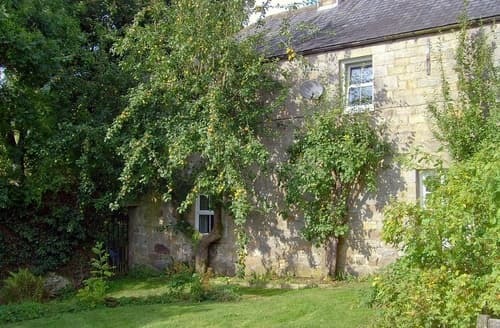 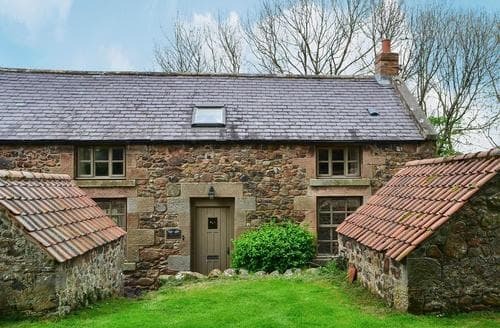 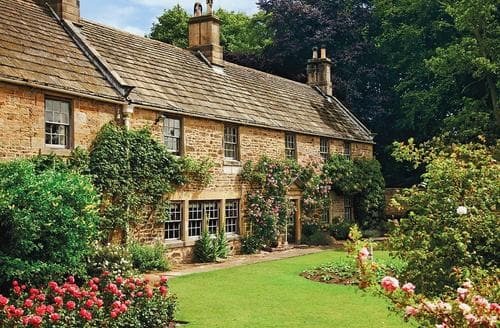 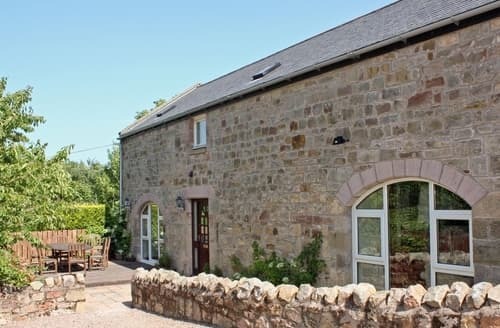 Large five bed, five bathroom holiday cottage set in secluded gardens. 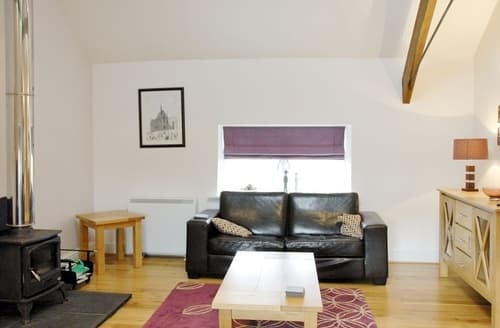 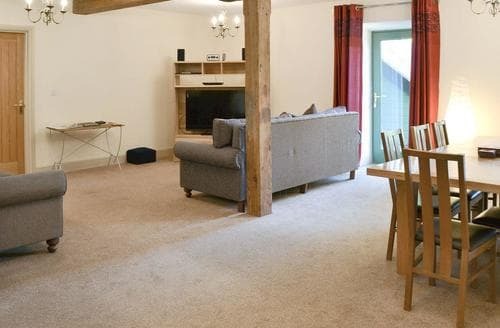 Ideal for large family get togethers and close to Alnwick Castle.